On the 18th of December Club Penguin has updated in 2009 and 2014. In 2009 the Holiday Party began and a new pin was hidden. In 2014 the Merry Walrus party and Coins For Change began, plus the Club Penguin Android app was now available and memberships cards were now available in stores in Colombia! Back in 2009 Coins For Change 2009 started the week before so it was already in full swing when the Holiday Party began. The party transformed the whole island into a winter wonderland. 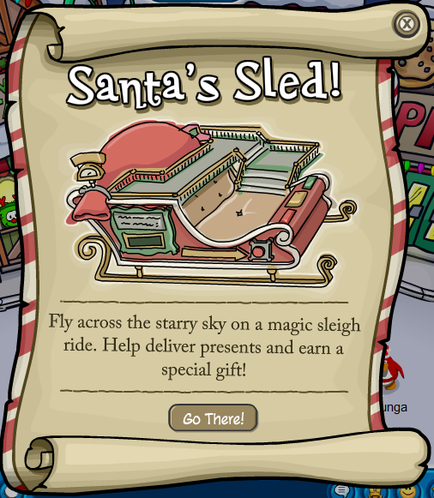 The free item for all players was the Santa Hat, a returning item. You could pick it up at the Ski Village. Members could go to the Dance Lounge to access Santa’s sleigh and obtain the free Santa Suit which was done by by delivering 15 presents. The new pin released on this day in 2009 was the Snowman Pin. 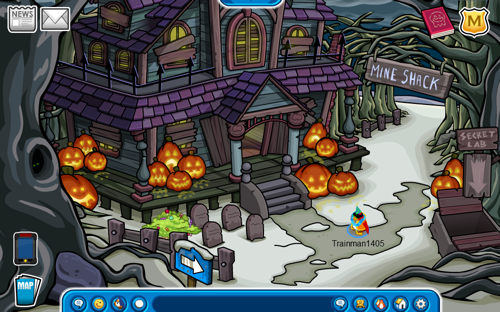 The Snowman Pin is Club Penguin’s 109th pin overall and is the seventh pin to be hidden at the Lodge Attic. In 2014 Club Penguin held a brand new type of holiday party, the Merry Walrus event. Merry Walrus was essentially Club Penguin’s version of Santa, and along with it the Merry Walrus holiday had its own traditions, such as throwing ornaments on the big tree at the Forest. Once you completed a tradition task 500 coins would be donated to Coins For Change. You could also donate to Coins For Change at any of the donation stations around the island, which would give you the CFC 2014 Pin. You could also meet Merry Walrus on the island during this time. 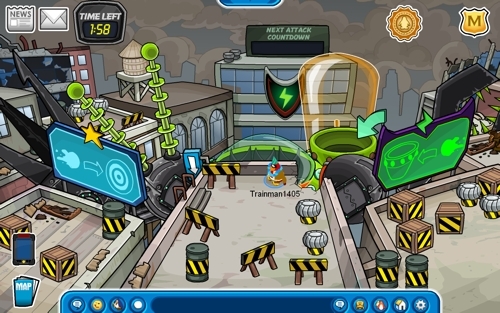 Also, although not an in-game update, on this day in 2014 the highly anticipated Android version of Club Penguin’s mobile application was released, plus membership cards were now available in stores in Colombia.